Hydrangeas are one of those flowers that will forever fascinate me! There are so many colors, shapes and sizes. I have even watched friends change the colors of their beautiful blooms by putting iron in the dirt, how crazy! 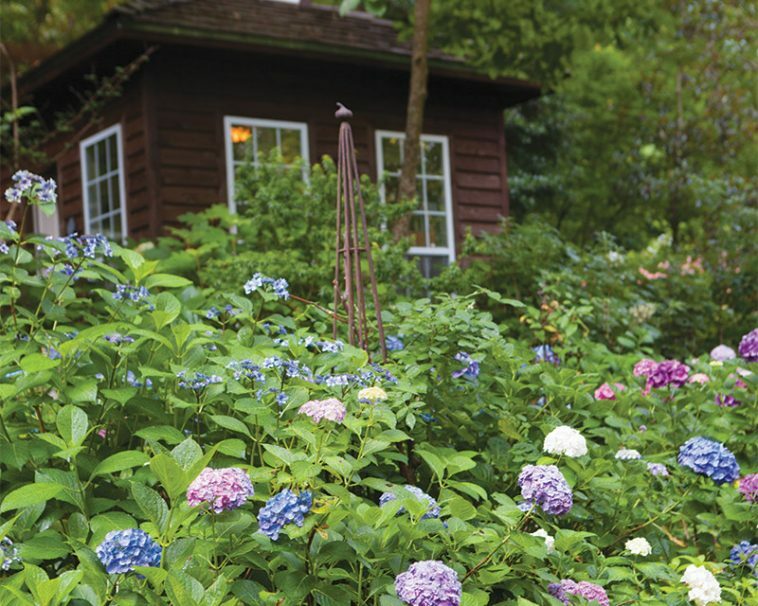 Before planting her first hydrangea bush in 1989, Wendy White was never much of a gardener. In the years since, her garden has grown to encircle her house and creep into the surrounding woods, covering the Whites’ property in a marvelous blanket of green leaves dotted with colorful flower blossoms. Under Wendy’s tender care and attention—up to eight hours a day—her hydrangeas return each year, brightening her days with spectacular color and vibrancy from March through November. Her gorgeous garden makes me envious! 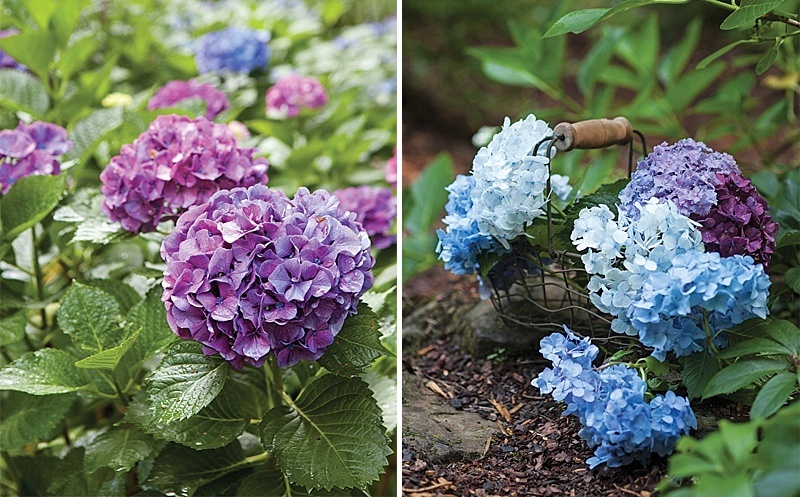 There are few blooms as recognizable as the hydrangea, which actually has three main styles. The first is the Lacecaps, which feature a grouping of tiny flowers encircled by larger, showier flowers. Another is the Mopheads, perhaps the most popular shape, defined by flowers that form an orb of color, peppering bushes of wide green leaves. Lastly, the Panicle, these feature flowers that grow into an elongated shape similar to a cone. Wendy’s well-tended garden shows off some of each for a charming array of color and shape among a sea of lush green leaves. 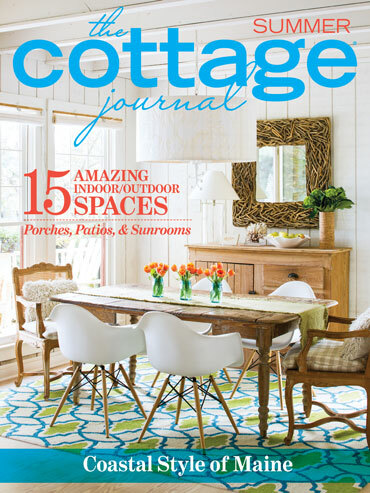 As I am putting together plans for my garden, I definitely will have hydrangeas! I envision my driveway bordered with them. How glorious would that be? getting the text and control of approximately four audio-visual sources and also providing an internal Freedview DBV-T tuner for basic cable connections. My son’s hydrangeas grace my master bath all year long. And, if I miss visiting him the lovely bouquets will last much longer. The bouquet I have now is over two years old. You blow softly to dust the…. Totally love hydrangeas. I do have some along the back of my house and they re in bloom now. I do want to put some more out. I think they are just lovely. The beautiful hydrangea; is there anything more lovely in the summer time no matter where you see them blooming. I have a few starter plants but, hopeful for the seasons ahead. The hydrangea is now easily equal to the rose, around the world in variety and color. It’s what every garden wants and every gardener is working to provide. Thanks for the inspiration photos; perhaps one day I’ll have those hillsides of blossoms. I’ve seen huge hydrangea bushes here (they’re called hortensia in French), but mine seem to get too hot. Maybe the roots aren’t yet deep enough–they are two years old. I really love them! HOW do you get hydrangeas to bloom from March to November? Mine only bloom for 2 or 3 weeks in June even though most are Endless Summer. Any advice? I love them , but only recently have they become popular here in Toronto, Canada. I grew up going to the Jersey Shore and that is where I first saw hydrangea bushes and always looked forward to their beauty upon each return, every summer. Loved hydrandeas since childhood Any color or shape. My only problem is during the winter here in NC, my husband thinks they are unsightly. I have convinced him it’s worth the wait. Now he anxiously waits for the blooms as well. Furlough Gatewood would agree with you. His driveway is lined with hydrangeas that he planted in large planters. To me they blend beautifully with the peacocks on his property. I love the green and white combined in a crystal vase arrangement, but all are just beautiful. The blues are awesome. What beauty the cabin is surrounded with. When ever I think of Mamaws house I picture the large hydrangeas in front of her porch. I love them because of this memory! When my husband died 4 years ago, my niece and two nephews purchased hydrangea a hydrangea for me, and my niece planted it. It has bloomed each year and always brings joy to my heart in remembering their gift of love in memory of my husband, their Uncle Bob. Yes I do have hydrangeas. I think my favorite is the mop heads. I have a white one and a light blue, which make for a charming arrangement. Between the hydrangeas and the peonies, what more could one want! Wendy’s garden filled with hydrangeas is exceptional. Here in Southern California, hydrangeas do well also, and each year we delight in our different types and colors in the garden. The white lace caps are my current favorite, their lacey large flower heads are big and just a delight. Thank you for always inspiring.